Recently purchased a new garage door opener? Has your opener been disconnected? While calling professionals is the best thing to do, it can be helpful to consult the owner manuals. 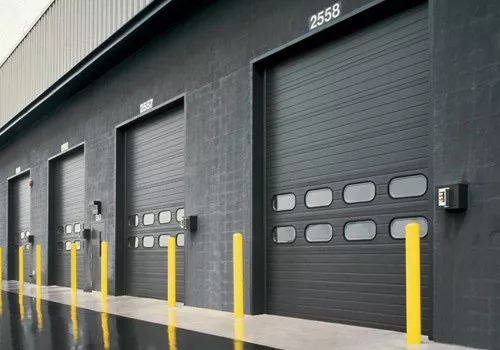 Contact us today for assistance or if you need to replace your old garage door! 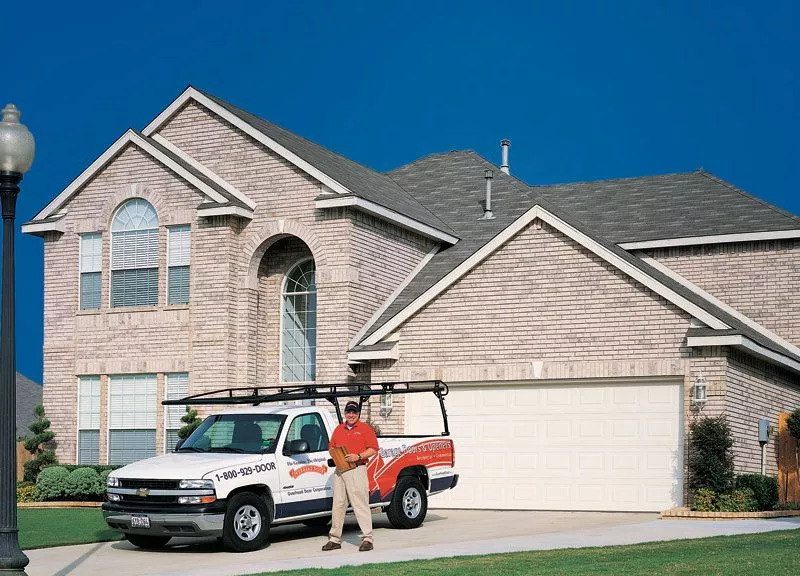 Should You Replace Pre-1993 Garage Door Openers?